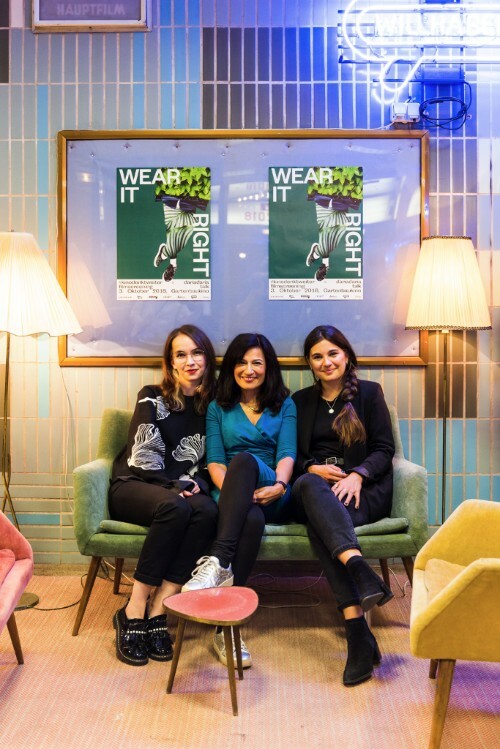 On the 3rd of October 2018 our founder Sabinna Rachimova was speaking at the ‘Wear it right’ event at the Gartenbau Kino in Vienna. It was a very informative and emotional event that started with the screening of ‘The true cost’ – a documentary about fast fashion and the consequences of it. 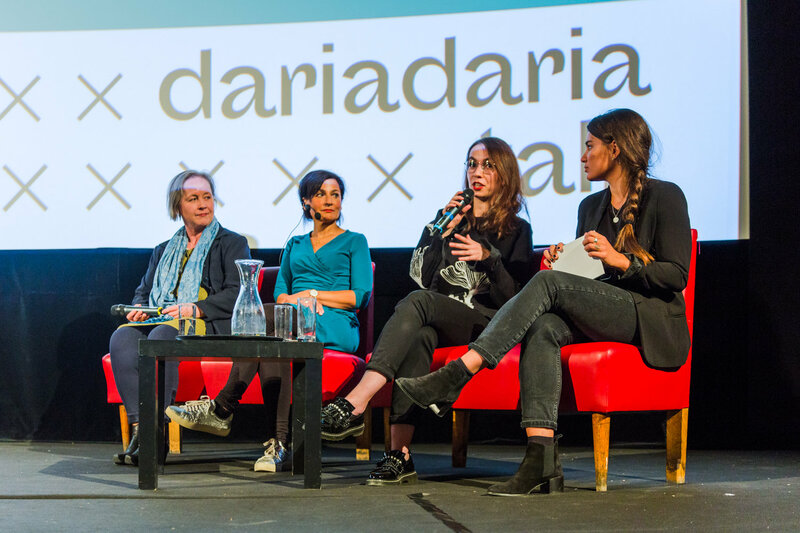 Following the screening, Sabinna had the pleasure to share the stage with three amazing women: Safia Minney from People Tree, Madeleine Alizadeh from Daria Dariaand Gertrude Klaffenböck from The Clean Clothes Campaign. 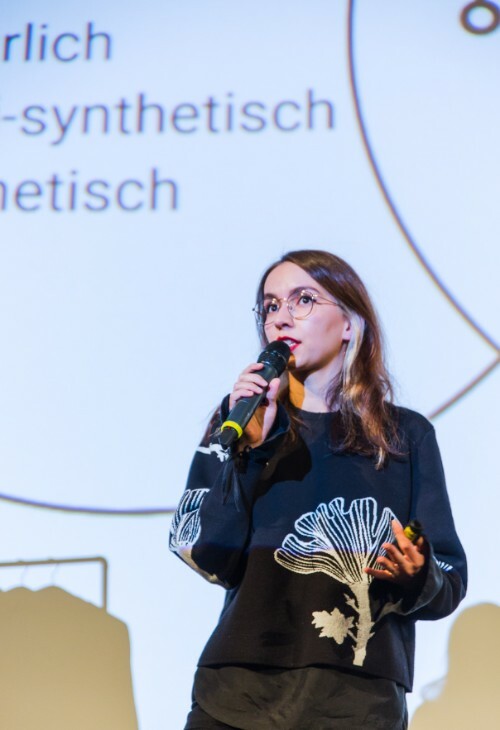 Each speaker shared their views on the future of the fashion industry and showed possible solutions for a more sustainable approach. 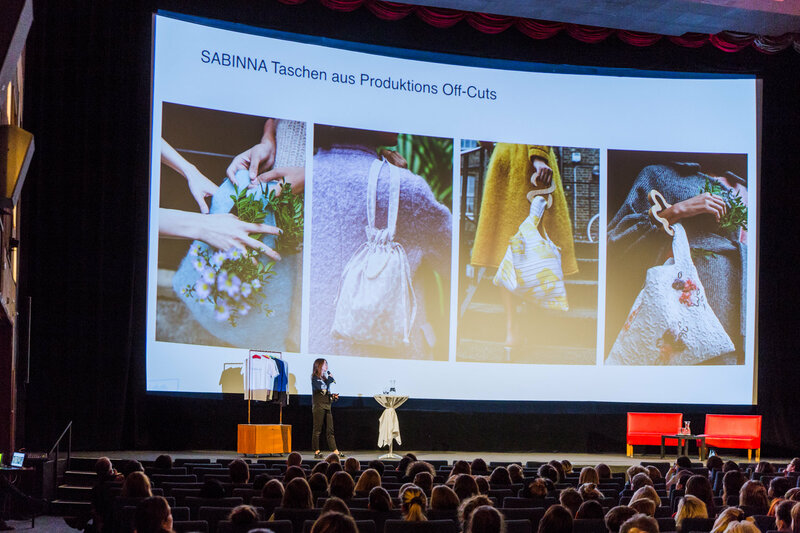 Thanks Gartenbau Kino and Daria Daria for organising such an amazing event, allowing us to exchange ideas and talk about fair fashion and sustainability. And another huge thanks goes to everyone who came and joined us, it was over 400 of you who wanted to learn more about fair fashion and sustainability. It’s amazing to see that so many of you care. Together we can change things, we can make things better.